I've been trying a bunch of chin rests and shoulder rests to find a good fit for me. Here is 2 items that I didn't like, but maybe you will. I'd like to sell them together, but I can separate them. these are for 4/4 violins. All prices are shipped anywhere in the US. 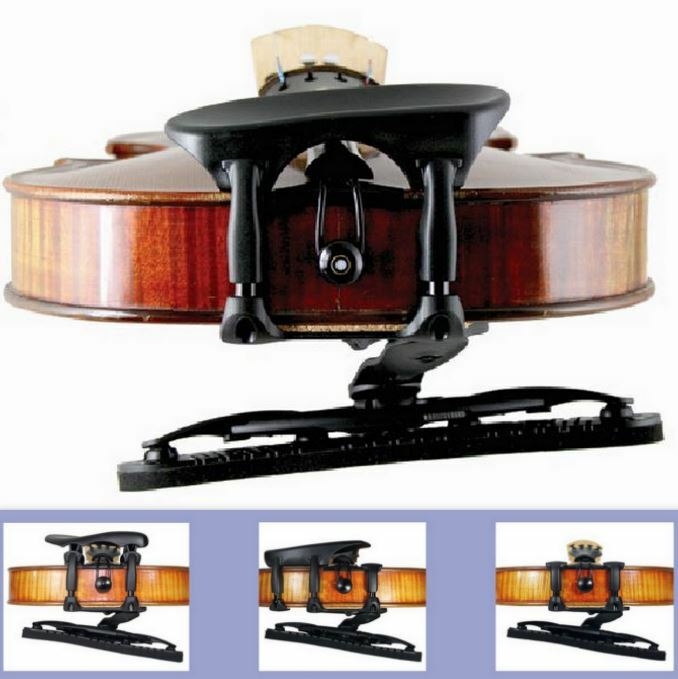 Wittner Augsburg Adjustable Center mount Chin rest $20. You can adjust height and angle of this composite chin rest. Another great design. You can even combine both of these for an awesome package.